Interested in including us in an upcoming feature? Contact bonjour@etrebiennyc.com and we'll provide you with high res images, our press kit, & anything else you may need! 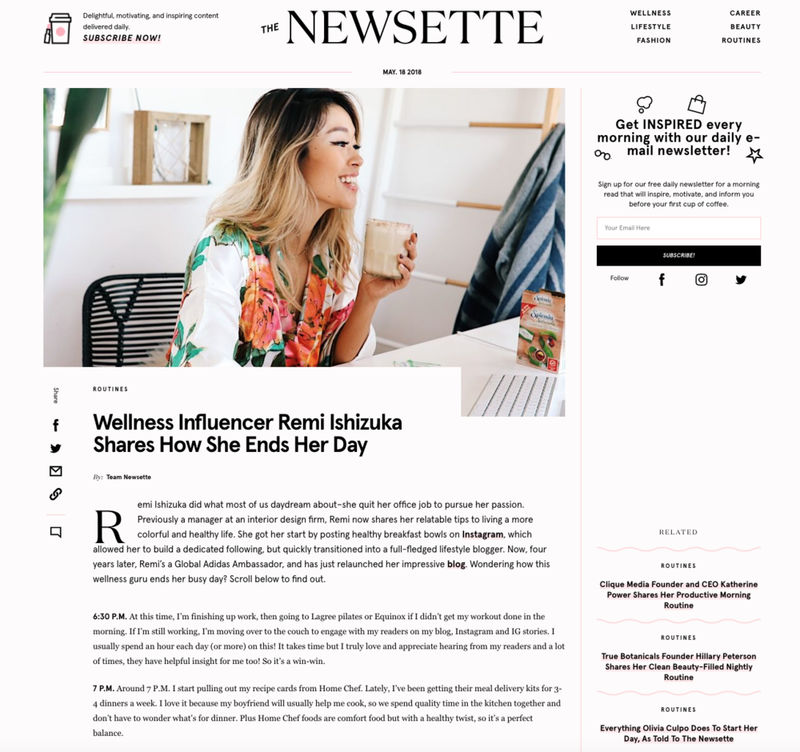 "NY NOW 2019 WINTER EVENT REPORT + BEST OF SHOW "
"WELLNESS INFLUENCER REMI ISHIZUKA SHARES HOW SHE ENDS HER DAY"